A Storm in Heaven is, and always will be, my Desert Island album. I first discovered it when I was 17 years old and it deeply moved me. Past all of the changes I’ve encountered throughout the years, it has saved my life. It’s the only album I’ve ever bought multiple times. 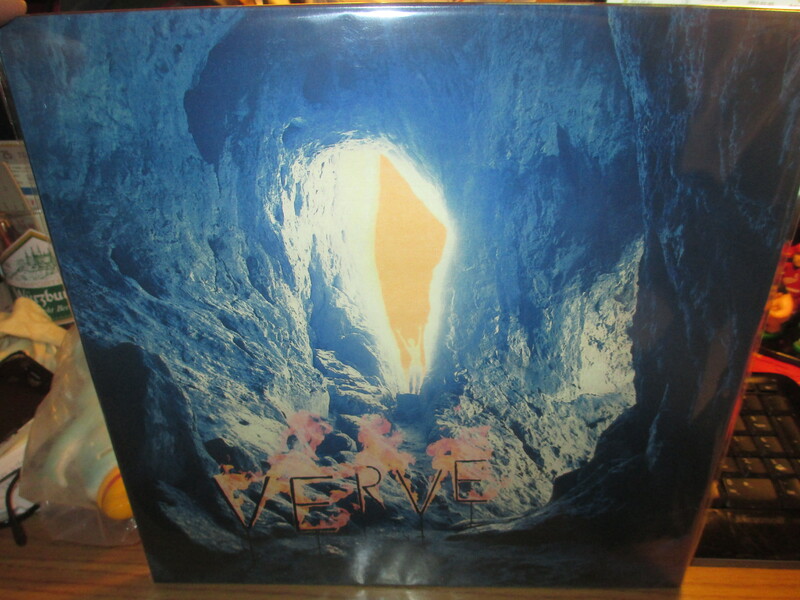 Nothing else sounds quite like it–such a cavernous, oceanic, intoxicating, mystical, blissful listening experience. The band never touched this peak again. I met my favorite guitarist Nick McCabe when he and bassist Simon Jones played the debut gig of their new band Black Submarine in 2011 in London. We have remained friends ever since and A Storm in Heaven is supposed to eventually be reissued.